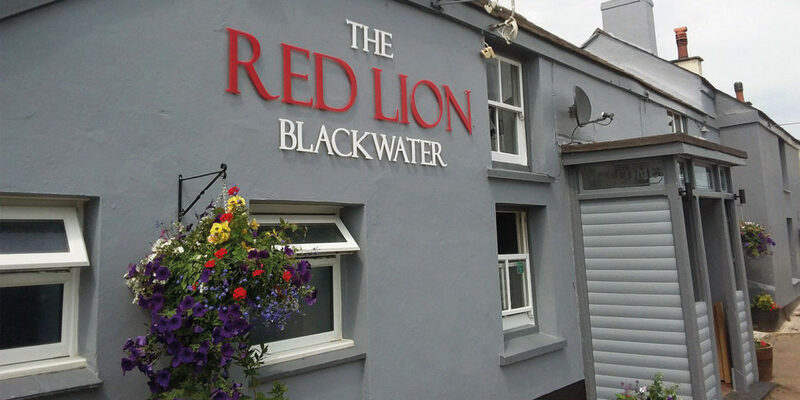 Enjoy fine local ales, beers and a cracking roast at The Red Lion Pub in Blackwater. Located between Truro and the St Agnes Heritage Coast, The Red Lion Pub in Blackwater is the perfect place to rest and refuel after an invigorating coastal walk or a stroll along the beach. As the autumn chill begins to creep into the air, there really is nothing better than sitting in front of the fire in a cosy pub and tucking in to a delicious meal, perhaps even accompanied by a glass of red wine, or two! 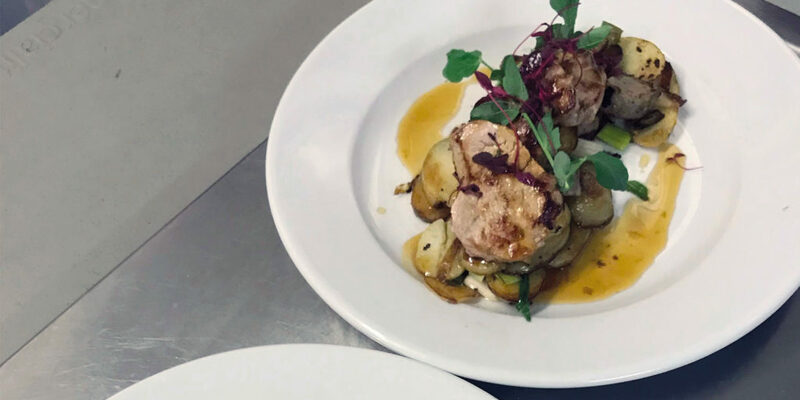 The food at The Red Lion is homemade by Head Chef, George Spurrier and his team and is sourced locally, so you know you’ll be in for a treat on any visit to the pub. Not to mention they put on a delicious Sunday roast that, trust us, will leave you wanting more. 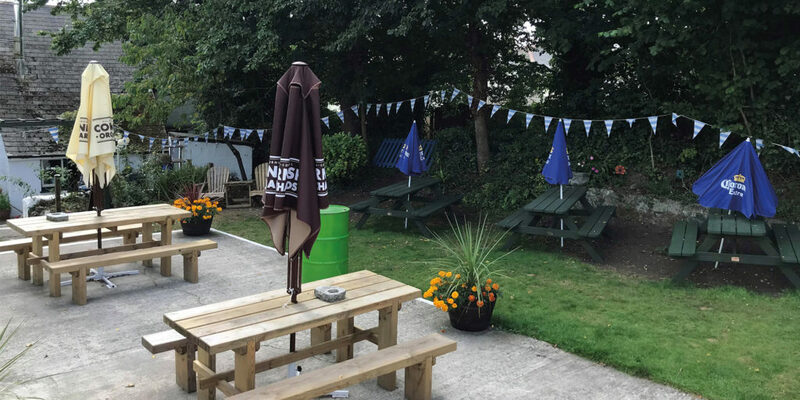 Alongside the culinary offering, there’s also a great selection of local cask ales with a rotating guest cask so that if you’re an ale fan, you can be introduced to something new on each visit. There’s also a brilliant array of gins, rums and whiskeys, and we recommend trying a Tarquin’s gin and tonic to get you in the festive spirit. The newly refurbished pub provides a welcoming atmosphere within which to enjoy your food and the landlord Gary and his team have already drawn praise for their exceptional service. Having done a little digging we found this review from one happy customer: “We have visited The Red Lion on a few occasions and have always been amazed by the standard of food and service from this newly taken over village pub. Gary and his team go above and beyond to make sure you’re made welcome, providing excellent service and food that you would expect from a top-notch establishment. There’s plenty to choose from, food and drinks alike, and we will definitely return again and again to this gem of a place.” We couldn’t have put it better ourselves and found this review among a whole repertoire of similar praise. Don’t take our word for it though! Visit this warm and welcoming pub for yourself and enjoy the exceptional service and buzzing atmosphere of this family-friendly free house. The Red Lion has become a firm feature in local events; often throwing charity fundraisers, quiz nights and table-top sales. Head to their Facebook page to find out more! "We have visited The Red Lion on a few occasions and have always been amazed by the standard of food and service"